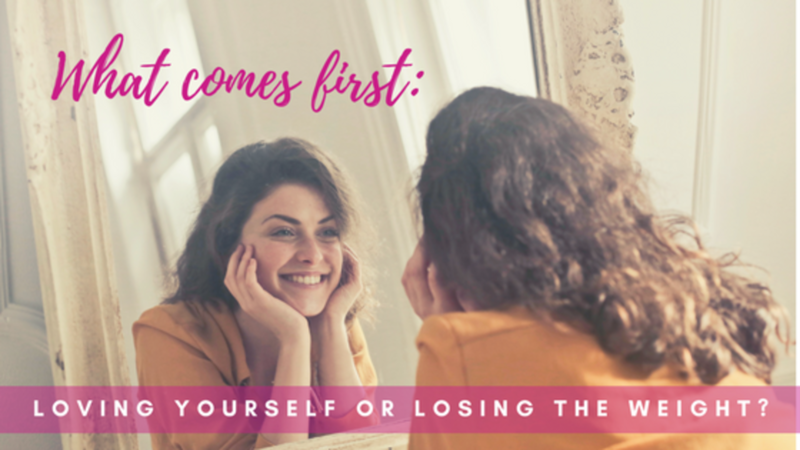 What Comes First: Loving Yourself or Losing the Weight? Unfortunately, most women and girls suffer from some form of body shame. It usually happens early on and stays with us throughout the rest of our lives. 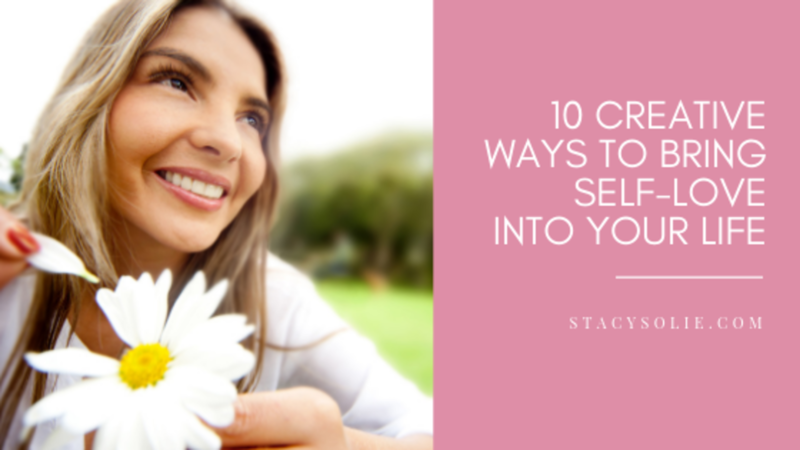 The majority of my clients struggle with body shame and being able to love themselves. They often say that they want to lose weight or get into shape so that they can be happy with themselves and feel better. 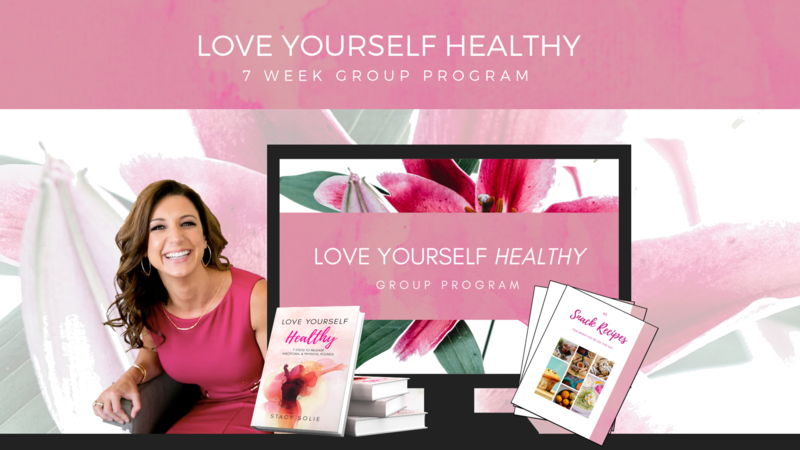 However, my belief is that in order to lose the weight or get healthier you must learn to love yourself FIRST.